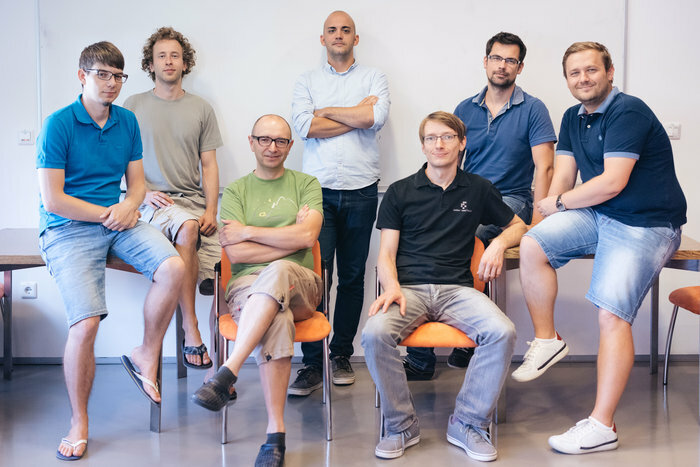 One of our newest LSBC members is FlawlessCode an IT company with a small valuable team based in Maribor and founded in 2009. 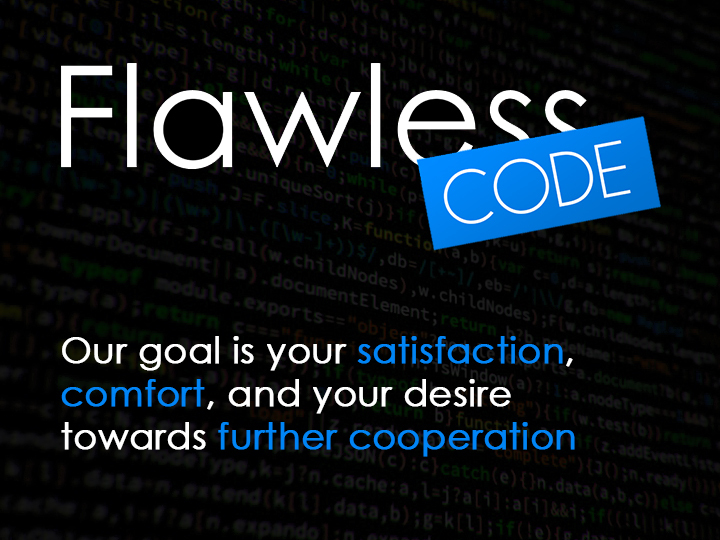 FlawlessCode offers IT solutions for various platforms and can solve any problems, we believe! 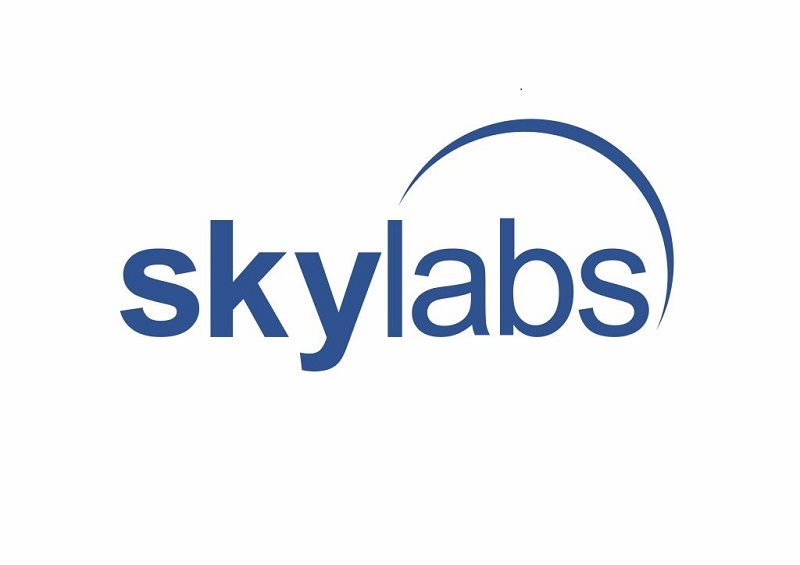 Continue reading to find out what they have to say about their successful business! 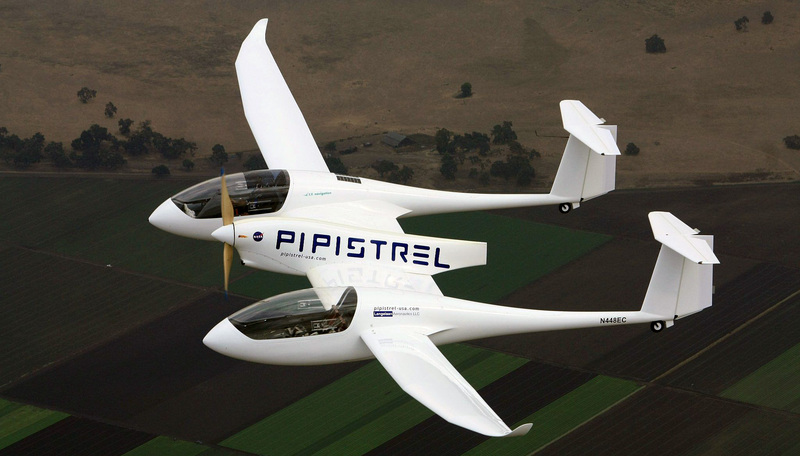 Pipistrel from Ajdovščina, in cooperation with three partners from Germany, is developing the first plane powered by a hydrogen fuel cell battery system, with water as the only waste product. 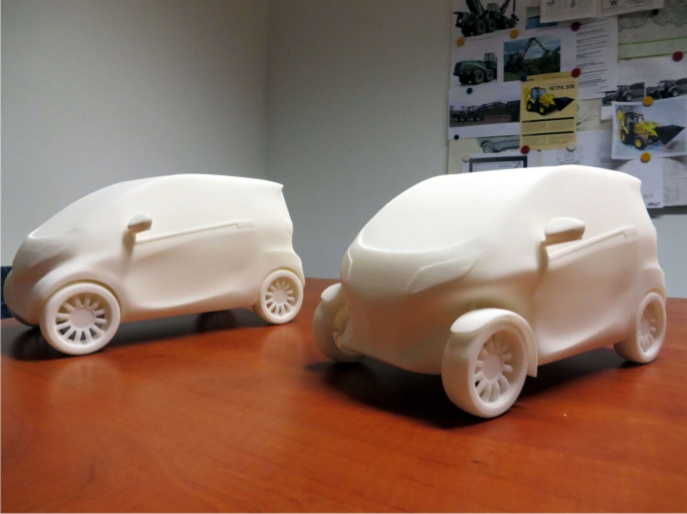 It can be considered a technological and ecological superlative, as it is the first plane without any harmful emissions. 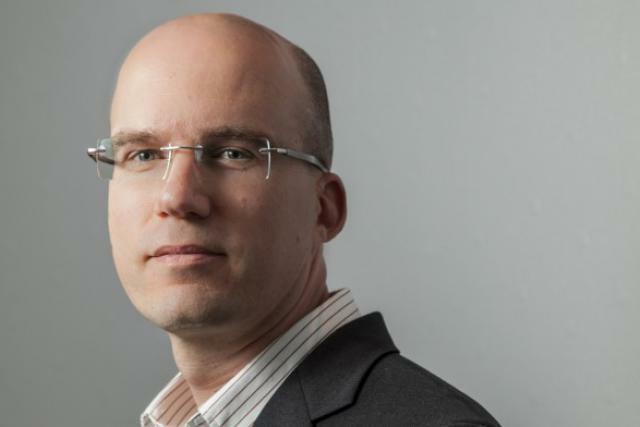 ING International Survey examined how consumers shop and perform bank transactions online. 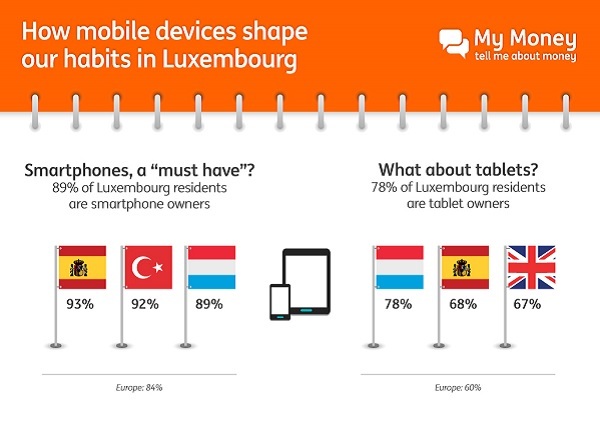 The study’s country ranking shows that the number of Luxembourg mobile device users ranked third at 52%, after those in the Netherlands (63%) and the UK (55%). 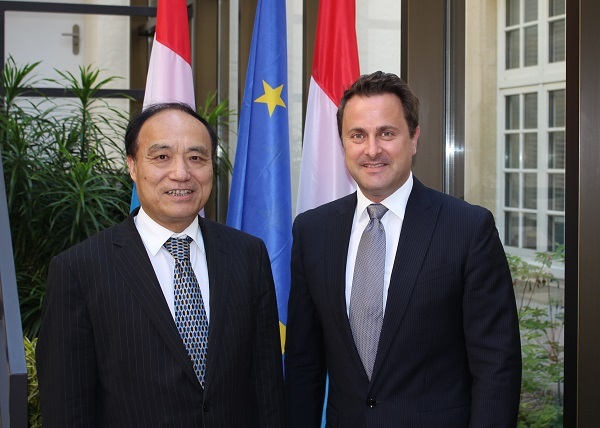 The Secretary General of the International Telecommunication Union (ITU), Houlin Zhao, paid a working visit to Luxembourg. 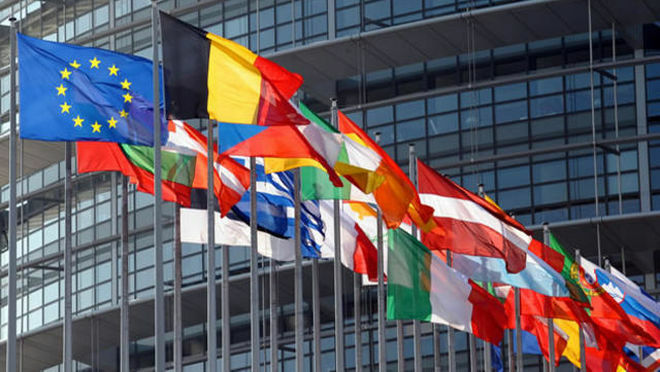 Discussions focused on the Luxembourg strategy for ultra-broadband and the Digital Lëtzebuerg initiative. 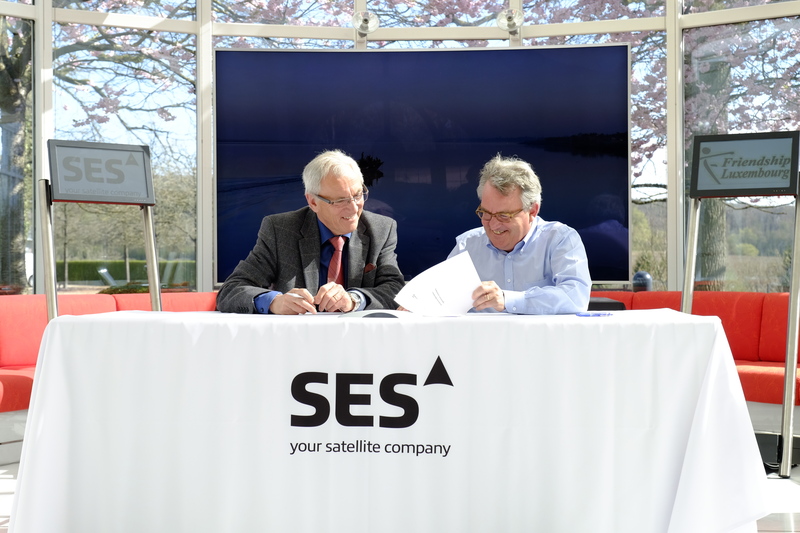 SES completes EUR 908.8 million capital raising to fund move to 100 % of O3b networks and acceleration of commercial and financial synergies.